We’re putting together a nice collection of Calculus work. Keep up the great submissions! 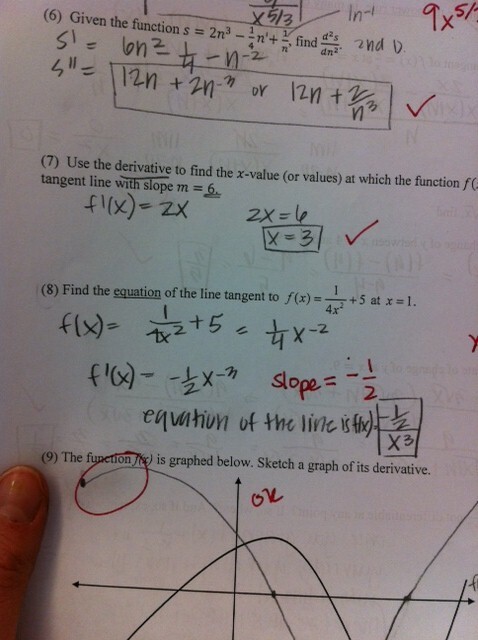 What does this student know how to do? Given what the student knows, what’s your best guess as to the source of the error? How might you help?